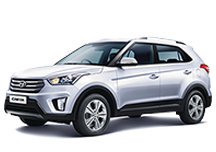 Ford Hyundai Samoa is committed to going further to help our customers have better choices for their car shopping experience. 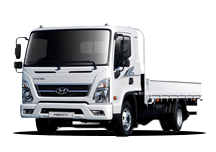 Our goal is to make our customers happy, our employees happy and make Ford Hyundai Samoa a better place to live. 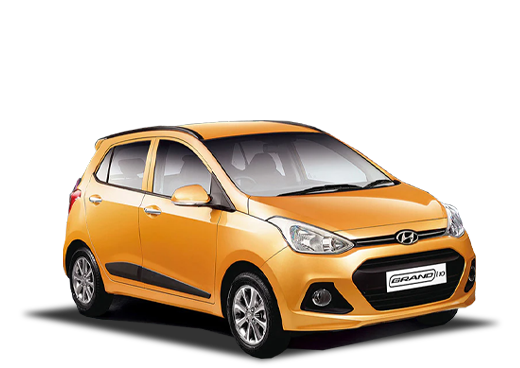 Our vision at Ford Hyundai Samoa focuses on providing a Quality, Safe, Green and Smart car shopping experience. Our business has continued to grow since 2013. We are always looking to refine and improve the way we do business. 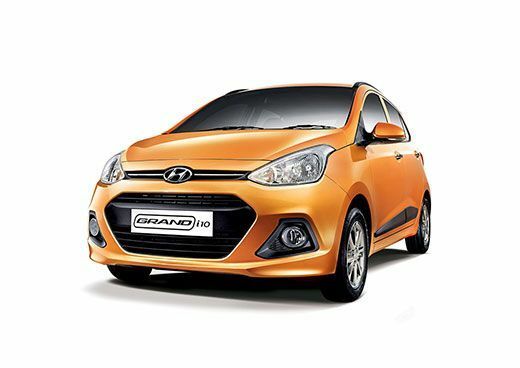 Visitors to Ford Hyundai Samoa will find an impressive selection of Ford and Hyundai models. 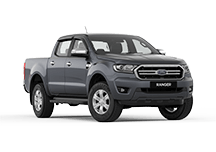 We carry popular Ford crossovers and trucks like the Everest and Ranger. 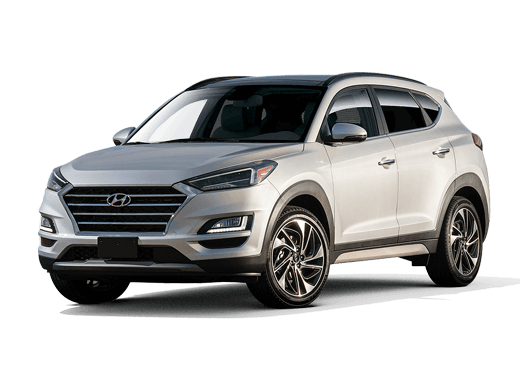 Our selection of Hyundai models includes versatile crossovers like the Santa Fe, Tucson and Creta. 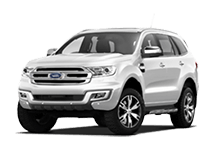 In addition to our selection of new vehicles, Ford Hyundai Samoa offers an inventory of top-quality pre-owned models from Ford, Hyundai and many different brands. 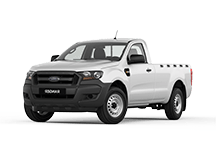 Take a look around the Ford Hyundai Samoa website to learn more about the vehicles we have to offer our customers and guests.